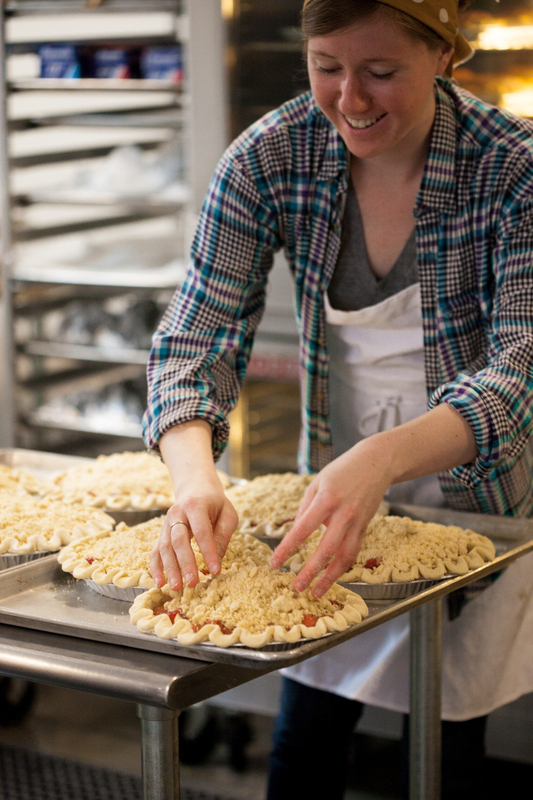 My first published writing + photos for Taproot Magazine's latest issue FOLK. 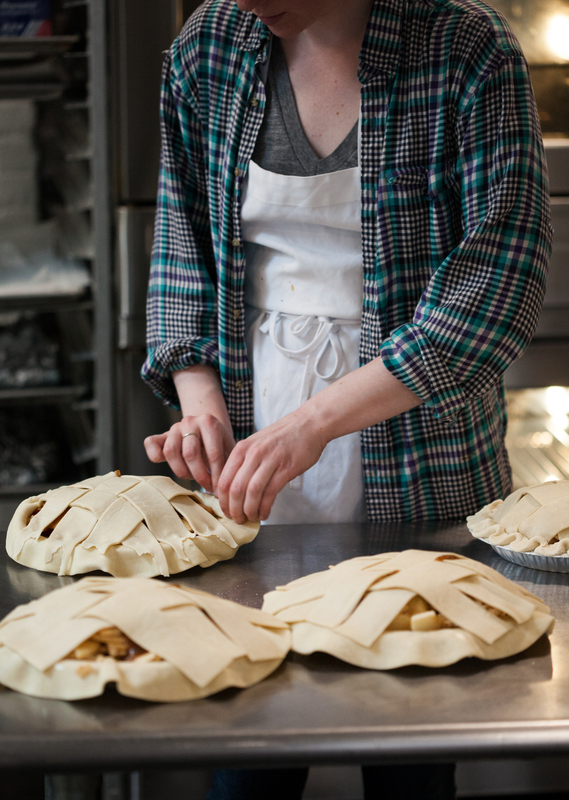 Inside is a more personal narrative where I chronicle the sweet and supportive community I found while making pies at Four & Twenty Blackbirds. My time there was so special, and the pie shop such a little oasis in a more hostile city. I'm so grateful I was able to share my story and hopefully inspire a few others to follow their inner guidance too. Here's also a recipe for their Salted Caramel Apple Pie in there too, so go pick up a copy at a stockist near you, or you can order it online here!